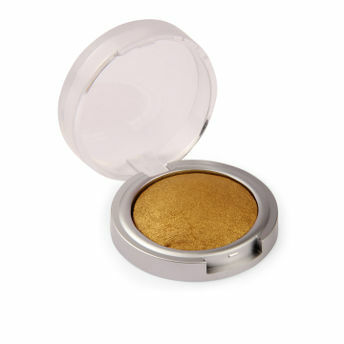 Beautify your hypnotic eyes with the Makeup For Life Eye Shadow Powder. With a metallic silky texture, shimmery and lustrous pearls, these shadows provide an intense, exquisite and smooth finish. Formulated with baked technology, this silky sheen powder comes a high payoff concentration, without looking heavy. Alternatively, you can also find many more products from the Make Up For Life Eyeshadow Powder range.